We welcome your participation in our Cathedral Liturgies. 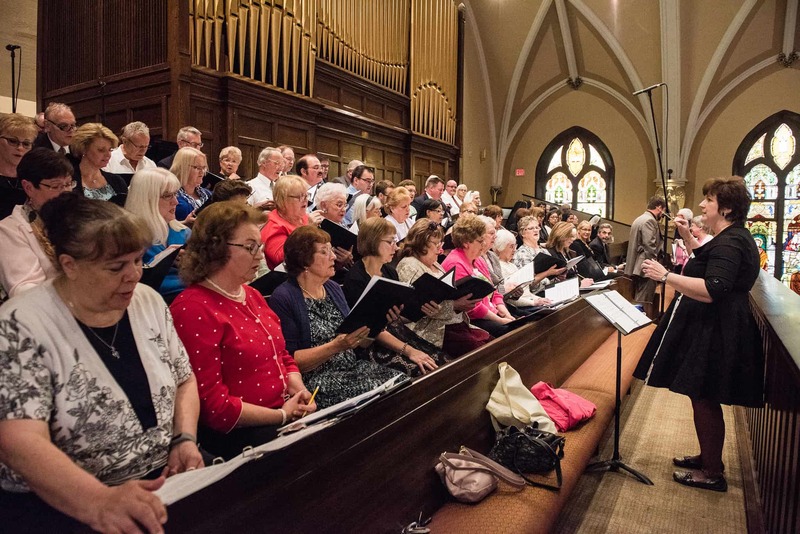 If you have a musical talent you would like to share, contact Barbara Hendrickson our parish coordinator of music. We especially need cantors and instrumentalists for our weekly Masses and special celebrations and are always looking for more choir members.